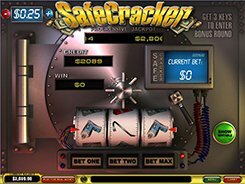 Safe Cracker slot machine from Playtech consists of three reels and a single payline. Its symbols live up to the slot’s name entirely: dollar bills, dynamite, crowbar, drill and other bank heist related icons. 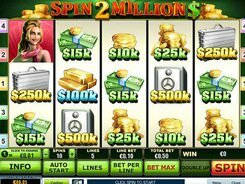 Before spinning the reels, you should make a bet choosing the number of coins per line and the coin size adjusting it from $0.25 to $5. 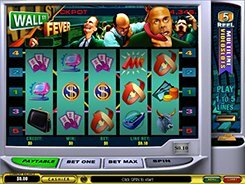 This slot will certainly appeal to gamers who like the chance of hitting a progressive jackpot. 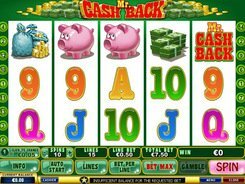 The jackpot size is constantly building up, and its current value is displayed just above the reels. 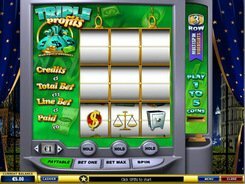 You can qualify for a progressive jackpot if only you wager 3 coins of any denomination per spin. To grab the progressive jackpot pool, you need to spin up three Dollar Stack symbols. The Safecracker bonus is another money-generating feature triggered if you roll up three Key symbols. In the bonus round, you have to crack one out of ten safes and get an instant prize. Select a safe you want to open carefully, as three of them are empty. PLAY FOR REAL MONEY!